Nokia says: “hands are for driving” – as far as we are concerned, they really are. 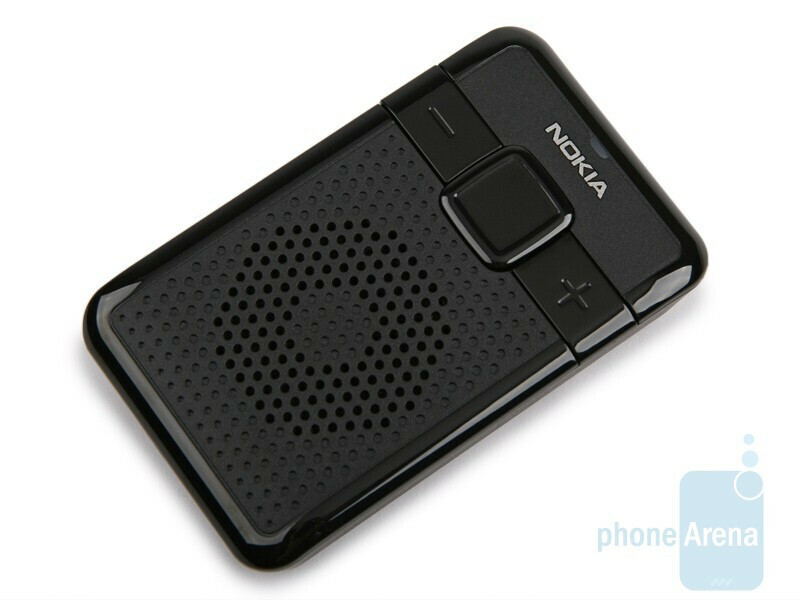 That’s why we decided to write a review about the Nokia Speakerphone HF-200, which is an affordable and easy to use Bluetooth car kit. Designed as a plug-and-play device, it requires no installation. 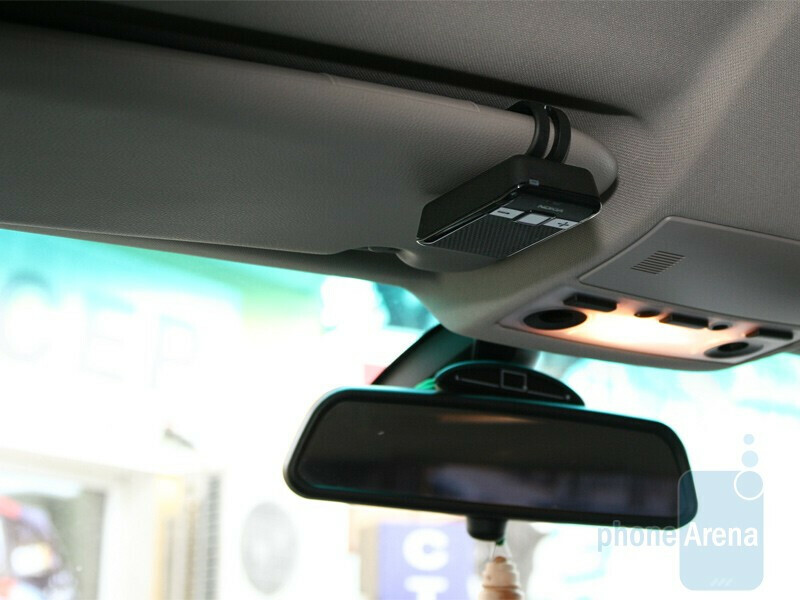 The package includes the HF-200 handsfree, charger for a cigarette lighter socket, User Manual and a clip for attaching it to the sun visor of your vehicle. 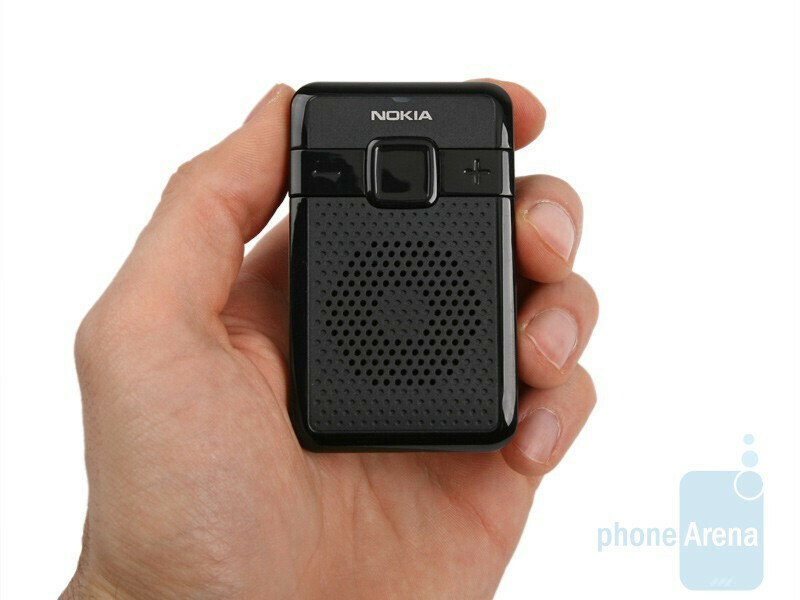 To make things easier, Nokia has given the speakerphone a simple, yet handy design. It is very compact, and has only three buttons on it, all of which are situated right above the powerful loudspeaker. The one in the middle is the answer/end key, which is also used for initiating the pairing mode and a number of other functions, such as last number redial and voice dialing (if your phone supports it). The other two are the buttons for the volume control. These may also be used for other purposes; for example, in order to clear the pairing settings, you have to hold the answer/end key plus the volume up one simultaneously for about 10 seconds. As a whole, the basic functions of the device (such as answering a call) are easily accessed and the keys are very handy, so that you can stay fully focused on the road and do not allow being distracted because that tiny button would just not budge. Still, there isn’t a backlight to illuminate the keys, so you might need a bit of time to get used to pressing them in the dark. The process of installing the Bluetooth handsfree is as easy as pie. 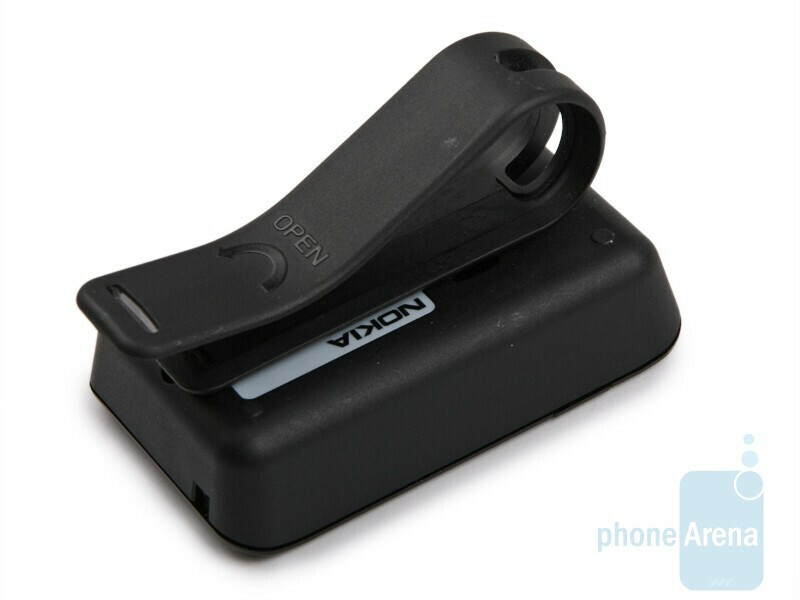 After fully charging the battery, which gets done in about two hours and a half, you can then disconnect it from the charger and attach it to the clip. This is also an intuitive job and will not take you more than a few seconds. Just place the clip on the right place on the back of the device and rotate it 90 degrees clockwise. The clip attaches very firmly to the sun visor of the car, so there is hardly any chance for it to fall. The only thing you will need to do next is to pair the HF-200 with you phone via Bluetooth. Actually, it can be paired with up to eight devices, but can only be connected with one. During a call, the HF-200 will not take you by surprise with unexpectedly high sound quality. Actually, the sound through the loudspeaker is rather sharp, but this can in no way be an obstacle to easily making out what the person on the other end is telling you. However, it looks like the microphone that the device has been provided with is not of a highest quality. Be careful as you are adjusting the volume, since, when it was set to a really high level, the people that we were speaking with complained that they were hearing their voice. Others complained that they can hardly make out the consonants in our voice. According to the manufacturer, the HF-200 should last up to 15 hours of talk time and 150 hours of standby. Fortunately, Nokia has paid attention to the detail here and has designed the device so that it switches off automatically in case it is not connected with a handset for about 5 minutes in order to save power. So, if you have to leave your car for a few hours, you won’t need to turn your handsfree off or something. Just step out and after a few minutes your Nokia HF-200 will be sleeping. 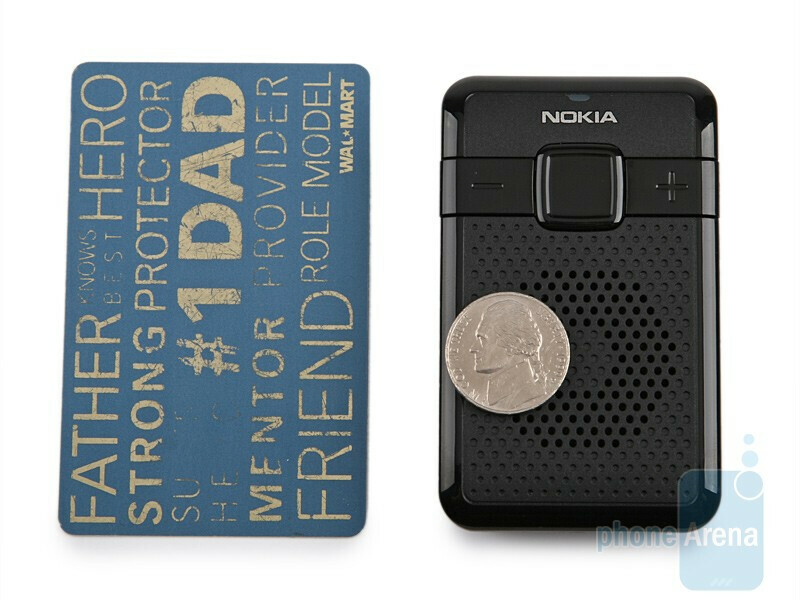 The Nokia Speakerphone HF-200 is an easy to install, pleasantly-designed car kit. It also delivers an acceptable sound quality, which makes it worth its affordable price of about $70 with VAT. As a whole, our impressions are positive, because we encountered no difficulties and issues during the course of our tests. Pretty nice. Sounds really good for old people...that is if they can comprehend bluetooth.